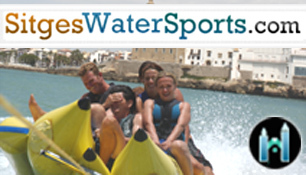 Listed in Event categories: Day Bar Events, Day Open Air Dance Events, Day Open Air Music Events, General Day Events, General Night Event, Night Bar Events, Night Open Air Dance Events, Night Open Air Music Events, Nightclub Events, Sitges Day Events, and Sitges Night Events. 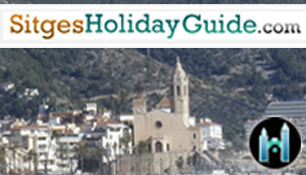 Listed in Event categories: Night Open Air Music Events, Sitges Festivals, Sitges Fireworks, and Sitges Night Events. 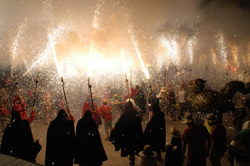 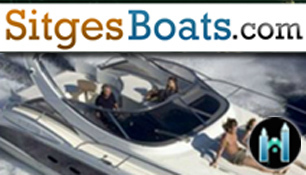 Listed in Event categories: Night Open Air Music Events and Sitges Night Events. 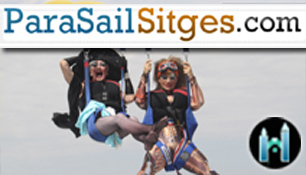 Listed in Event categories: Day Open Air Dance Events, Day Open Air Music Events, Night Open Air Dance Events, Night Open Air Music Events, and Sitges Festivals.Event tags: Gay Pride Sitges and Sitges Gay Pride.